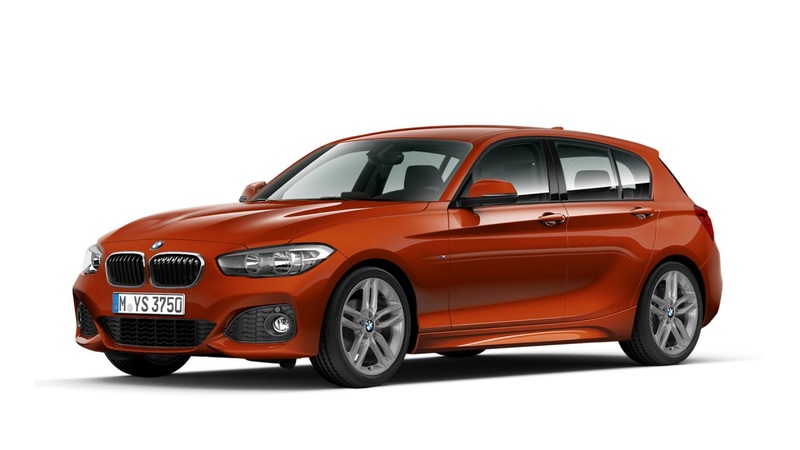 Introducing the BMW 1 Series 3-door Sports Hatch. 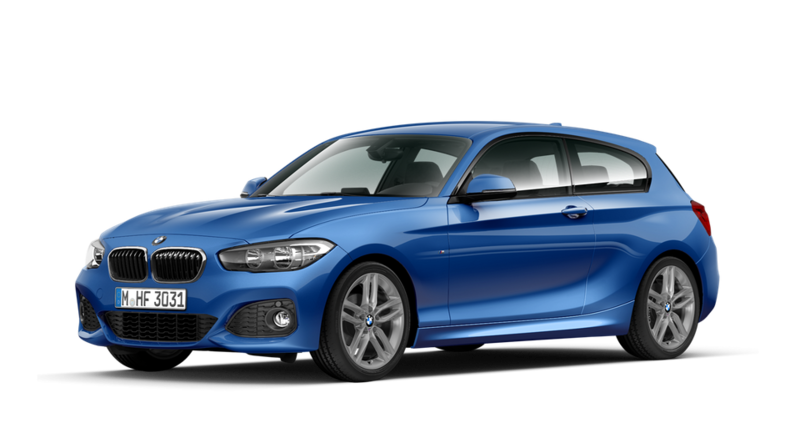 Offering a great driving experience alongside a modern and dynamic design that has sport at its heart, this car is pure BMW. 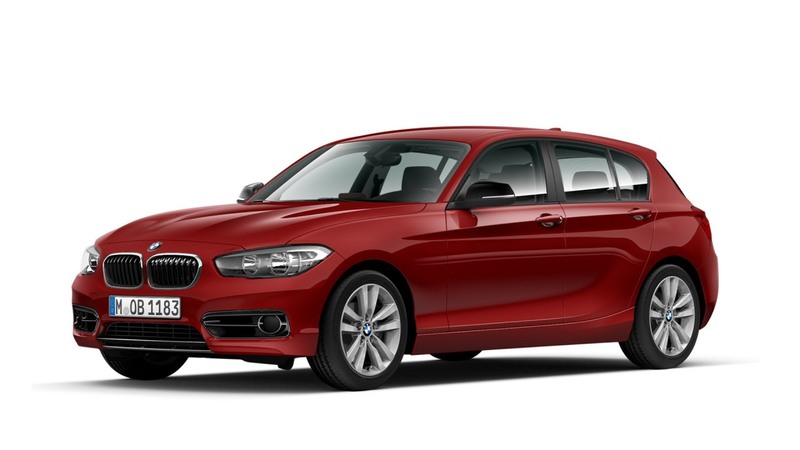 The design of the new BMW 1 Series can be described perfectly with a single word: dynamic. Thanks to its ideal proportions, it emphasises its uncompromisingly sporty aspiration with every detail and fascinates from every angle. Offering a best in class driving experience and a completely refreshed design that has sport at its heart, this car will once again define its category. Take a seat and experience pure driving pleasure. 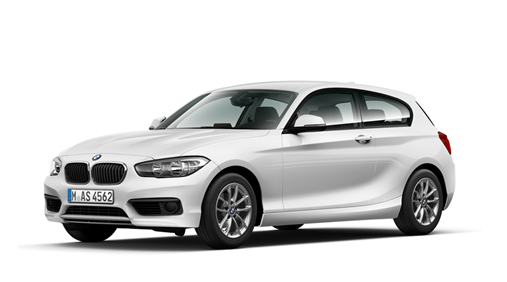 Whichever model you choose, enjoy BMW Navigation, DAB Retail and Emergency Call as standard. The multifunction M leather steering wheel, which comes in leather 'Walknappa' Black and an integrated driver-side airbag, features a three-spoke design. Enjoy first-class operating comfort with the 6.5" – optionally available as 8.8” – Control Display with up to six configurable live tiles. Whether it’s urban commutes or further afield, this Ultimate Driving Machine is ready to make the most of any situation. Thanks to a powerful performance, the stylish BMW M140i has redefined the sports hatch experience.